Good morning and thank you for allowing me to visit today. 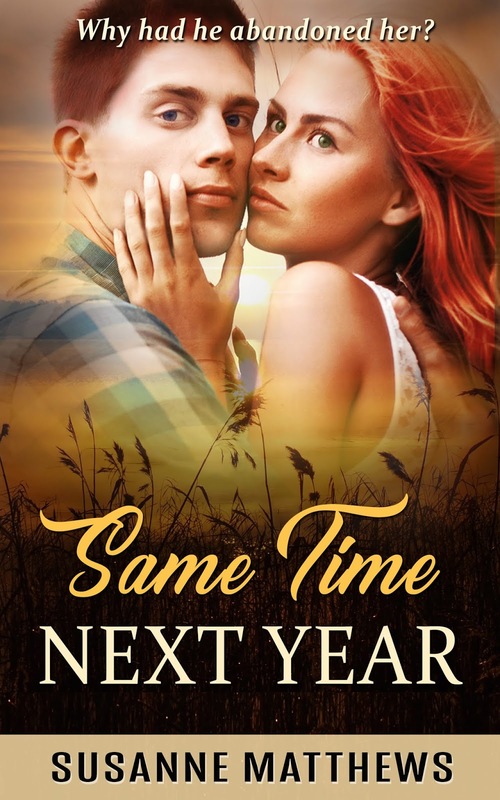 August 1, the release date for Same Time Next Year, was my 68th birthday, and since I put so much of myself and my memories into this story, I thought it was a fitting time to send it out into the world. When I was uploading the book, I had to select categories for the novel and it took a long time to do so. First and foremost, it’s a love story, which makes it a romance, but it’s more than that. It’s a story of hope, despair, and eventually understanding. It’s a tale of coming of age fifty years ago, with all of the societal taboos and restrictions people faced, restrictions many pretend never existed as they crave the return of the good old days. Finally, it’s a story of true love, of soulmates who spend fifty years apart and are reunited. 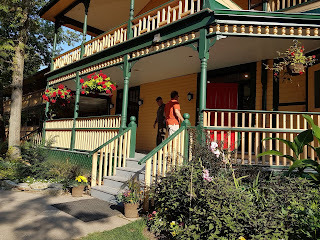 The motivation for writing this story was a visit to The Opinicon Resort located at Chaffes Lock along the Rideau Canal. The place has been there for decades, evolving from a fishing lodge for men to a vacation spot for families, and while in some ways it’s remained the same, it’s also grown with the times. The current owner has done everything she can to restore the “grand old dame” of the Rideau to her former glory and has even surpassed it. If you’re looking for someplace to get away for “me” or “couples” time, I highly recommend it. As a child, my husband had a cottage on the next lake, and the resort played a central role in his daily existence. He never tires of talking about the wonderful summers he spent there swimming, bicycling, and boating. Whether it was to pick up milk for his mother from the store or get himself and ice cream cone, all the kids in the area congregated there. Last year, Canada celebrated its 150th anniversary as a country, and there were a number of initiatives in place to help with that celebration, including free rides through the canal system. That was a second point that drew me back to 1967. The final piece of the puzzle was the constant posts on my FB feed reminding me that things were simpler, better, and generally more appealing back then. They weren’t. I was a seventeen-year-old girl in 1967. This isn’t only my story, but bits and pieces of it were gleaned from the memories I have of the hell some of my friends lived through back then. It may have been the start of the psychedelic revolution, but in small town Ontario, the only mod things around were pea jackets, wild colored clothing, and bell bottoms. 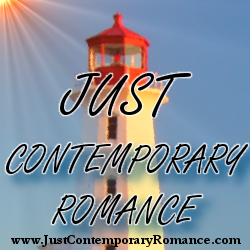 But the music was there, and it’s the music that helps Twyla find her way back to the past and her first love. SameTime Next Year is a book within a book. The main story involves Twyla and Mike as they prepare for the possibility of meeting once more. Each of them believes the other is to blame for the break-up and wants to know why things fell apart and the future they’d planned never came to fruition. Mike gave up on love when Twyla left him and dedicated his life to the armed forces while Twyla married another man, had a child, and became a bestselling author. Neither regrets their life, but both need answers. The second part of the story involves Twyla’s attempt, as a writer, to come to grips with the facts as she remembers them—something she’s fought hard not to do these past fifty years—by writing a rough draft of her memoirs which she plans to turn into a novel. But time has a way of smoothing the edges, and as an adult, we can often see things differently, especially when we gather more information, learn the facts, and then, armed with new knowledge, weigh them against our jaded memories. In Mike’s case, when his sister convinces him to go back, he remembers specific things from his time with Twyla, and begins to second-guess himself. His memories and hers aren’t always the same. 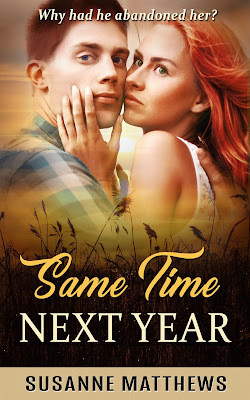 If you enjoyed The Notebook, I believe you’ll like SameTime Next Year. Here’s the book blurb. This book is available digitally from all Amazon outlets for the introductory price of 99 cents USD. The paperback will be released in the fall. The book is also available through the Kindle Unlimited program. Thanks again for allowing me to visit today. Enjoy the rest of your summer.